Fundraiser by Andrea Corso : Meet you by the Mosaic ! Meet you by the Mosaic ! Transition Town Hastings is an environmental group with a focus on activities that bring the community together. Our latest and exciting project is the creation of a mosaic at the front of St Leonards Warrior Square station, entirely designed and crafted by the community. · Encourage self-confidence and belief in what can be achieved. 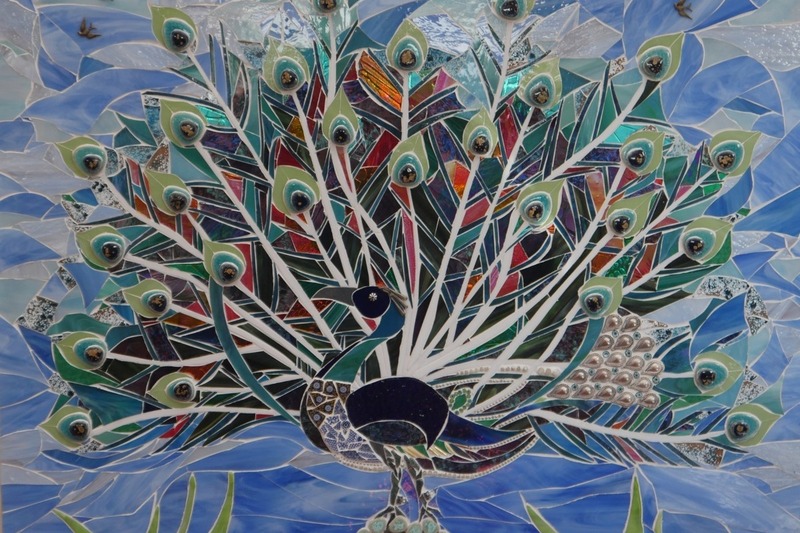 We have engaged Emma Law, a well established mosaic maker. 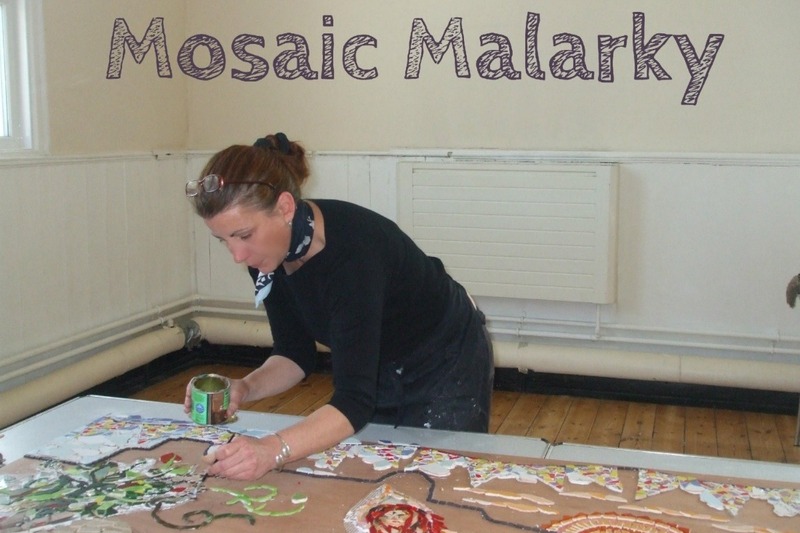 She will lead workshops involving schools, the Seaview Wellbeing Centre, Gizmo DIY Theatre Company and the general public to design and complete the mosaic. We will also employ Leigh Dyer, a local blacksmith/artist, to make a movable frame for the mosaic to sit in and be attached to the wall. The estimated cost for the whole project is around £4,000 (approximately 25% for materials, 50% for the movable frame and 25% for the professional facilitation). We have already raised £1,500 and are now looking for contributions to cover the remaining £2,500. We have the wholehearted approval of Southeastern Train Company and we have conducted a street survey with the local community and immediate neighbourhood, and an online survey, with a unanimous response that it would be a positive addition to the area. We are very excited about this project and aim to have it completed by summer 2019. THIS IS THE SITE TO BE IMPROVED ! A huge thank you to those who have contributed so far: we have now passed 1/3 of our crowdfunding target! Together with funding raised from other donors, we have now reached about 50% of the project total, but still need to cover the balance, needed for planning permission and for the bespoke frame. Please contribute if you can, or share this as widely as possible. We are still aiming to complete this exciting project by the summer - please help us make St Leonards more beautiful for everyone! A huge thank you to those who have contributed so far: we have now passed one third of our crowdfunding target! Together with funding already raised from other donors, we have now reached about 50% of the project total . 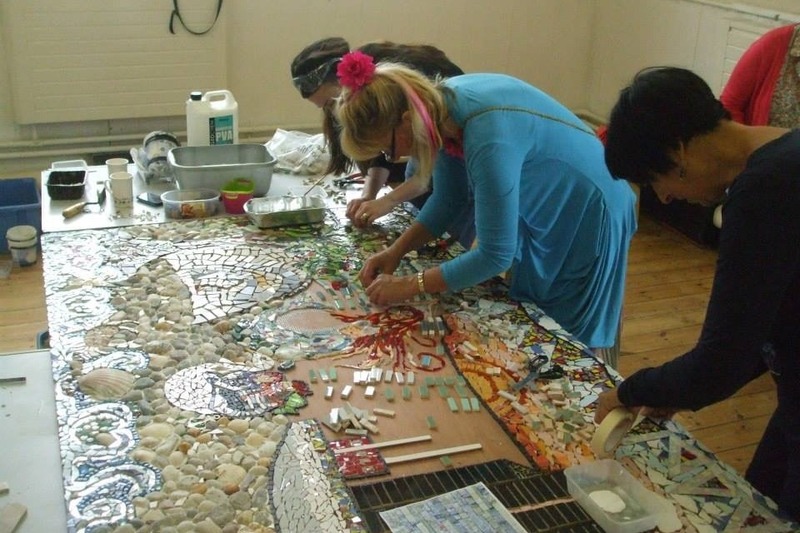 This means we can now cover the cost of all mosaic materials and the week-long session of workshops that craftswoman Emma Law will be facilitating. We still need to cover the remaining 50%, needed for planning permission and for the bespoke frame made by our local blacksmith Leigh Dyer.